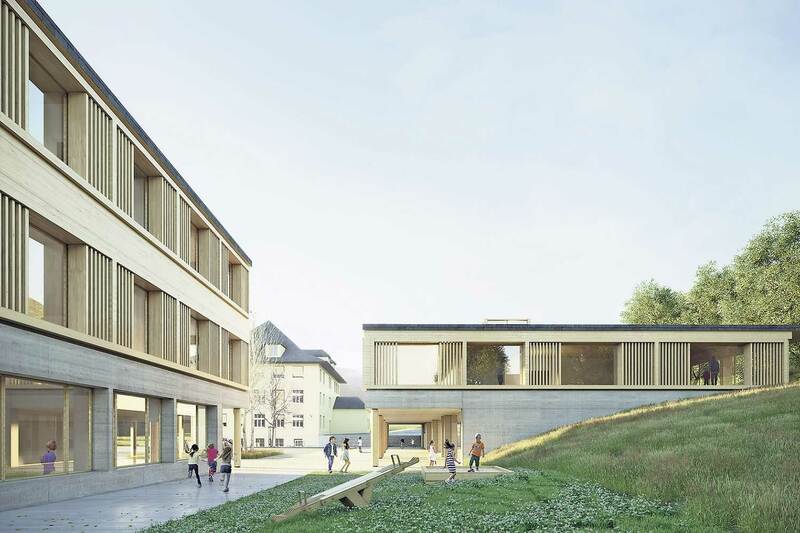 From among the 47 proposals submitted to redesign the Rütti school complex in Gstaad, the company Comamala Ismail, Architéctes SARL from Delémont has emerged as the winner. The jury unanimously selected the winner of this competition. An extraordinary municipal meeting took place in Saanen to approve a planning loan of CHF 1.7m for renovating the Rütti school complex. 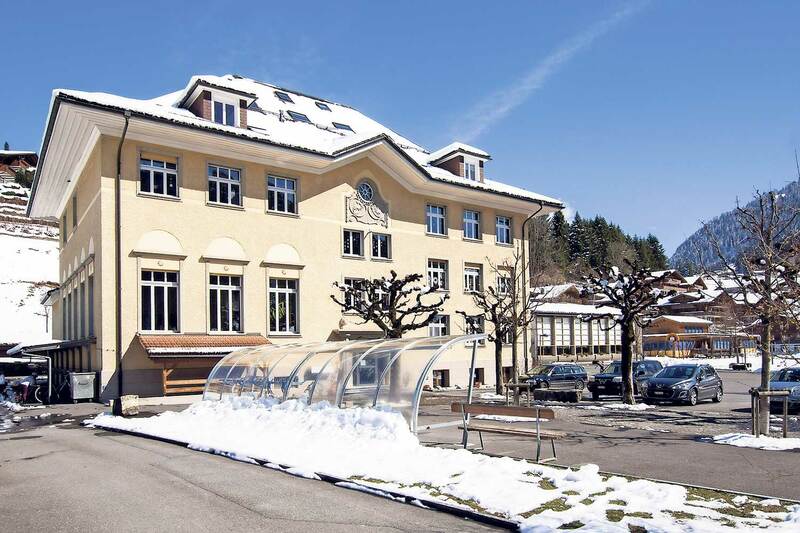 Then, the Gstaad Rütti School Complex Project was publicly announced and open for tenders. Beat Strasser, dipl. Architect FH SIA, involved in supporting the tendering process, noted that a project of this size is part of public procurement procedures. According to Strasser, all bids were anonymous. The jury was made up of three people from the Saanen municipality and four external experts. This team closely scrutinised and carefully discussed each proposal. Ultimately, as Strasser explained, they voted unanimously in favour of the proposal that offered the greatest development potential. "It’s a huge honour and a great pleasure for us to be here today as the winner! ", said a happy Toufiq Ismail. He grew up in Wimmis, Obersimmental. The project aims to expand the current school complex by adding two new buildings, their dimensions based on the existing buildings on site. The location of the new buildings creates different outdoor spaces with clearly defined uses and implications. The new set up with parking spaces and bike shelters at the edge of the perimeter will create a traffic-free zone within the school complex. The sports hall will be partially integrated into the site so that the building layout isn’t too over-powering and this will give access to the gardens from the back at ground level. The architects have designed the building in keeping with a traditional architectural style to include sloping roofs, wooden structures and a stone base. Emanuel Raaflaub pointed out that the actual build never turns out exactly the way it is being presented in a competition. The president of the jury, Kurt Aellen, explained that dialogues between the architects and the awarding authority would now get underway. The municipality and the architects would also need to work together to coordinate the building project and ensure its success. Raaflaub hurried to add that the voting public ultimately makes up the awarding authority and will eventually have to approve of the building loan. Beat Strasser estimated that the total new build cost would be around CHF 25m.